Please enjoy your visit to our website. It is filled with a lot of information about us, our retrievers, as well as information about our puppies, acquiring a puppy, and photos. We are located in New York. 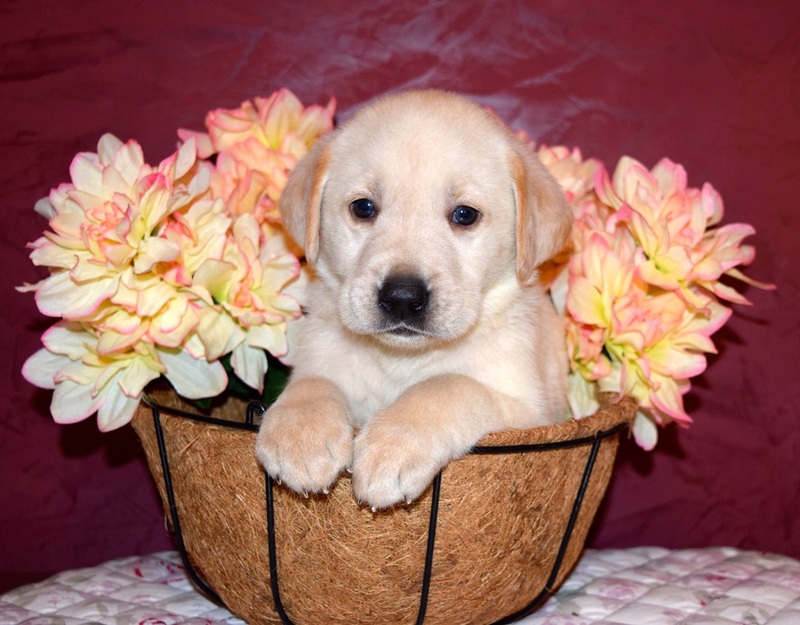 We've owned & raised both Labrador Retrievers & Golden Retrievers for over 20 years and counting! Dogs have always been a part of our lives, and we love them! Our dogs have been such a blessing in so many ways. They are much more to us than just merely our pets, they're family! Retrievers are our life & raising them is certainly a family affair! Please turn your speakers on and turn the volume up! I designed this website to delight all of your senses! Throughout this site you will find many pages have music playing for you to enjoy while you read and look at our pictures! Most of the songs are about...yes, you guessed it: DOGS! Some songs you might be familiar with, some you may never have heard before! This website is made for you to enjoy, sit back, relax, and listen! Also hidden throughout the website is links to other pages that you cannot see on the top of the page, look for buttons and pictures to click on, and it will take you to other pages that have delightful music to listen to! Hint: If you see a little chocolate lab puppy wearing glasses, click on his button! You may want to sit back and close your' eyes while you listen to the song playing on that hidden page, it's a gem! So if you are in a rush, please feel free to just skip to the page you need, but when you have time, please come back, enjoy the tunes & spend some time with us! I spent a lot of time matching the songs to each particular page. When the song isn't about dogs or puppies, there is a reason why it's playing! So, grab a cup of tea, or coffee & start your journey through our website. Have you hugged a Retriever today? This video is a must watch! Please turn up your' speakers, sit back and enjoy the music and watching this wonderful lab!!! **FEEL FREE TO "X" OUT THE AD'S PLAYING ALONG THE BOTTOM OF THE VIDEO SO YOU CAN FULLY ENJOY THIS VIDEO! IF I KNEW HOW TO GET RID OF THE AD'S FOR YOU BELIEVE ME I WOULD! 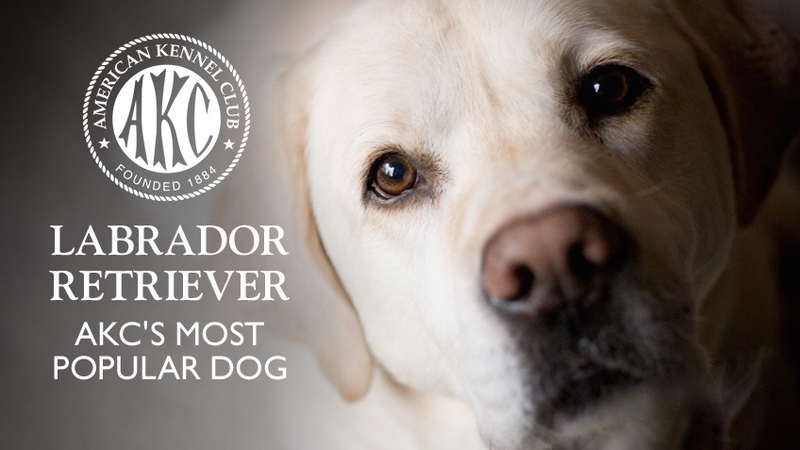 Newsflash: The AKC has named the popular dog breeds of 2014 and stated that the Lab has remained No. 1 on Long Island and nationwide! 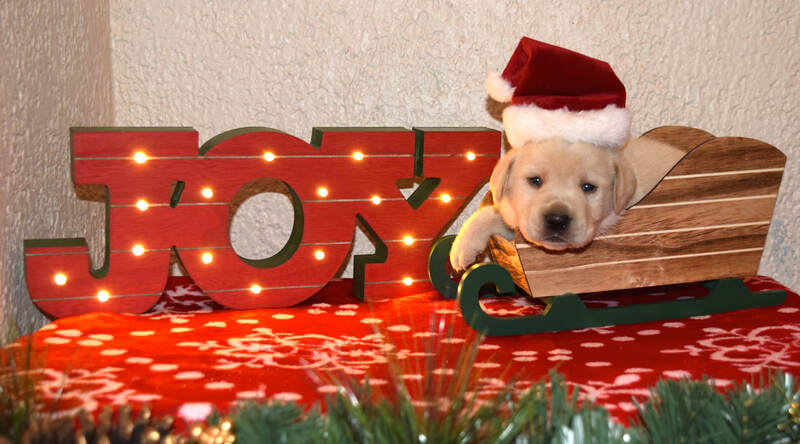 The Labrador Retriever is the most popular dog in America for the 24th year in a row, according to the American Kennel Club. 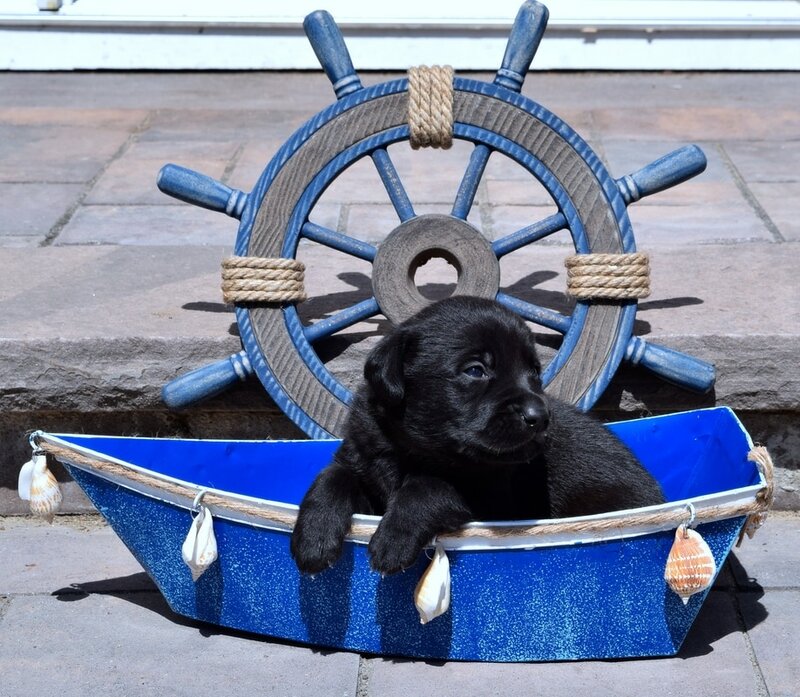 All images on this site are the property of Smithpoint Retrievers and may not be copied, downloaded, shared or reproduced without the written consent of Smithpoint Retrievers. Link Policy: We do not allow you to link to any pages within this site without first contacting and having written permission to do so from Smithpoint Retrievers.